Last event of this year is behind us! LA LINEA s.r.o. Home page News Last event of this year is behind us! Last event of this year is behind us! Last week we took part of the last big event this year! 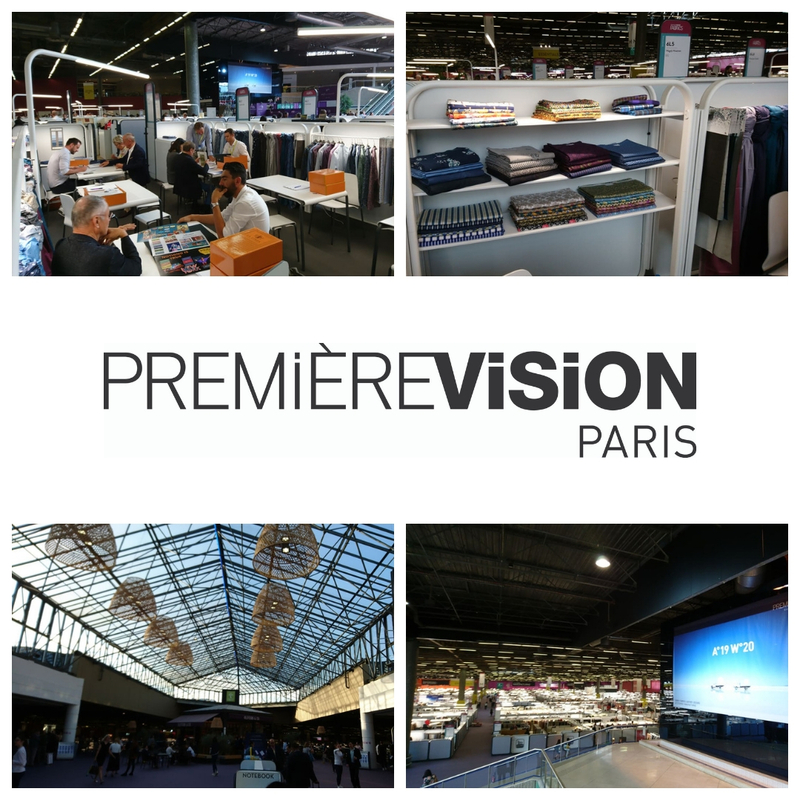 The Première Vision Paris 2018 is a textile fair at the Paris Nord Villepinte Exhibition Center, which is one of the most important exhibition grounds in the Europe. We had one mission here - to successfully complete a series of presentations of our latest samples of printed and dyed fabrics, all the latest collections of shirting fabrics and costume fabrics – Dirndl and Trachten, all for the AUTUMN/WINTER - 19/20 season. We were ready - as always. We worked hard - as always. That's why we were so successful! But watch out! Now what? Now we have a many new plans – but not a winter sleep. Maybe it is the end of September, but we are already preparing for next year. At the end of January, you can looking forward to Munich at Munich Fabric Start 29.1. – 31.1.2019, where the new SPRING/SUMMER 2020 season begins!